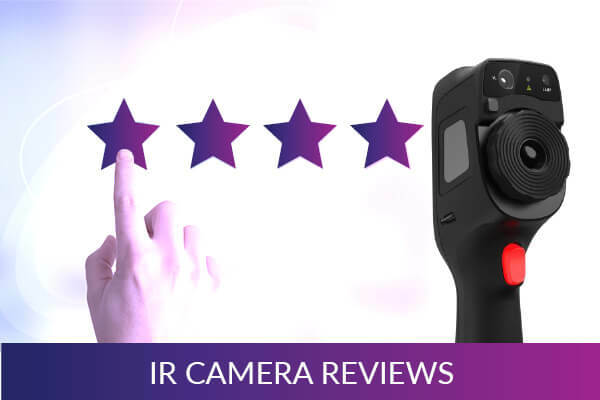 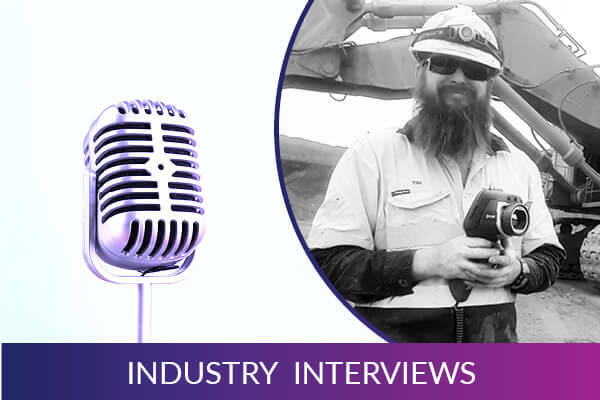 Infrared thermography is not a “simply point and shoot” technology. 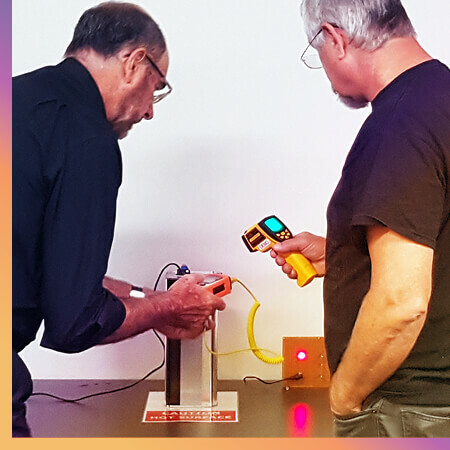 In addition to understanding the object or system being inspected, thermographers must also understand common error sources that can influence observed thermal data. 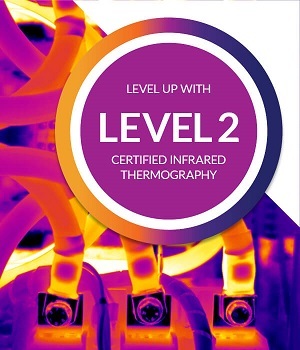 Learn more about the benefits of certified infrared thermography training. 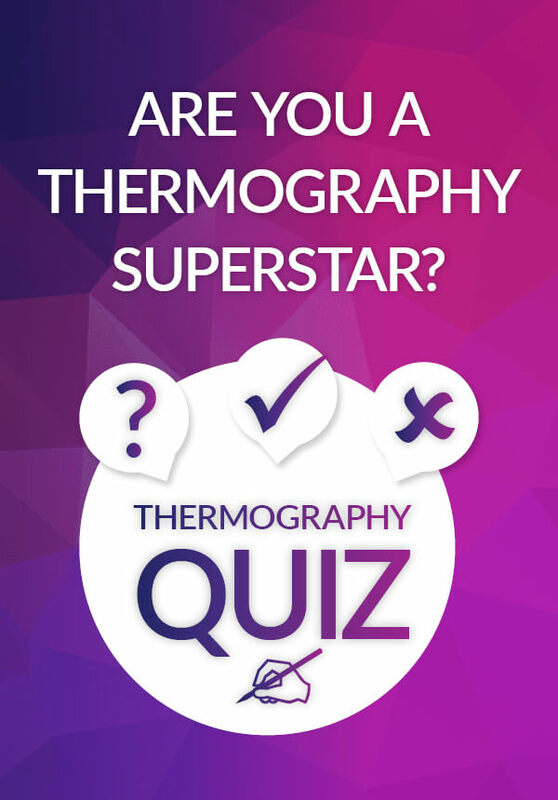 Thermographers are practical people. 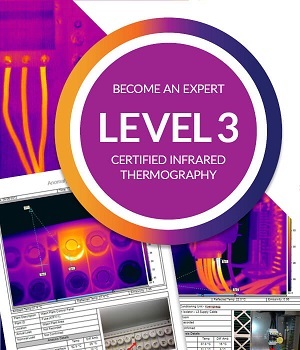 IPI Learning courses are taught by experienced Level 3 certified trainers who can teach you a whole lot more than how to operate a thermal imager and some theory on how infrared energy behaves. 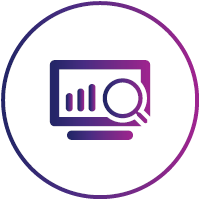 Learn more about how we design our training to ensure that it is practical and usable in the real world. 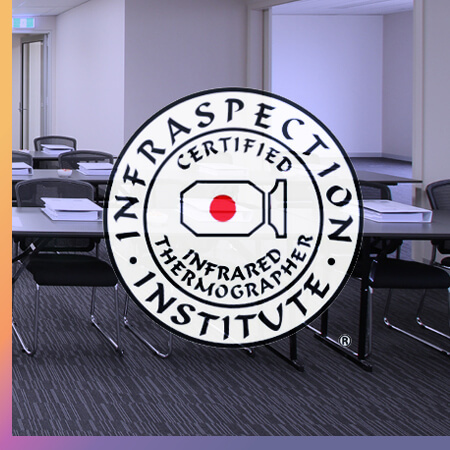 We teach Infraspection Institute Certified Thermography courses, globally recognised as the leading independent certification for thermographers. 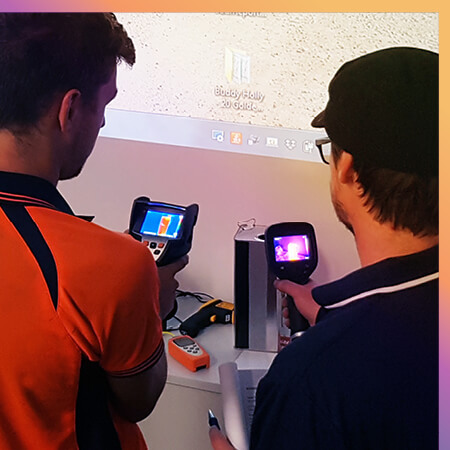 Infraspection Institute does not manufacture or sell infrared equipment, so their training courses are free from marketing hype and are applicable to all infrared imagers regardless of brand or age. 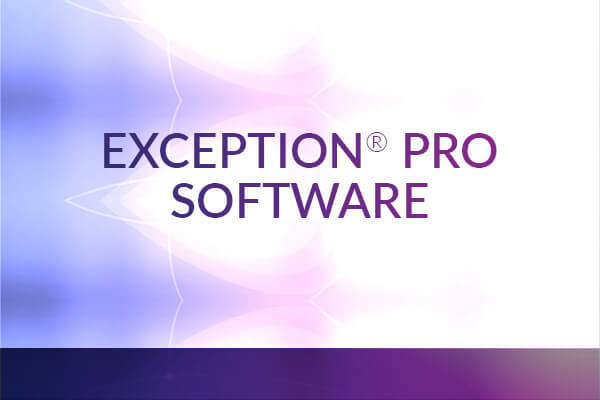 Learn more about Infraspection Institute. 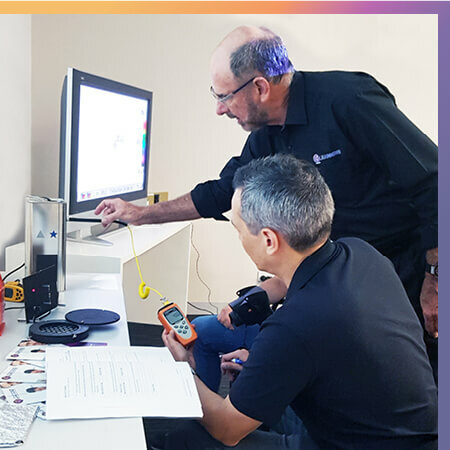 IPI Learning’s Level 1 Certified Infrared Thermography course is AINDT approved, enabling course participants to become AINDT accredited. 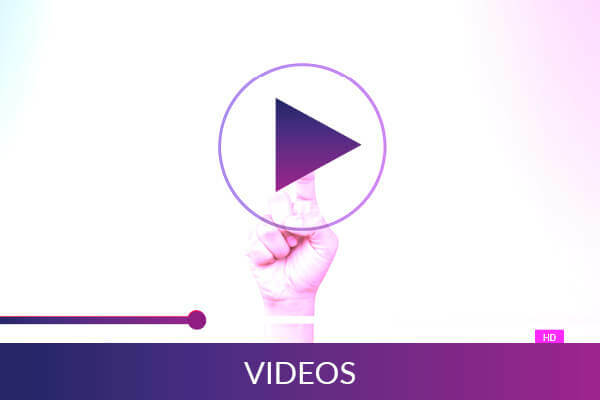 You can also gain certification from CITA, Mobius Institute and the Infraspection Institute through IPI Learning. 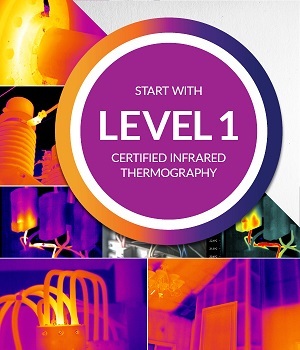 We offer Infrared Thermography Courses for all skill levels. 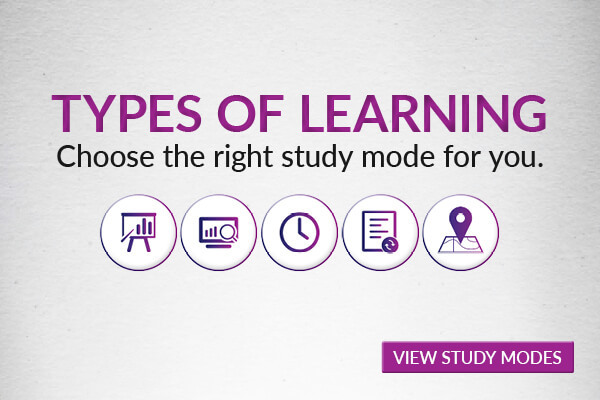 to enrich your learning experience. 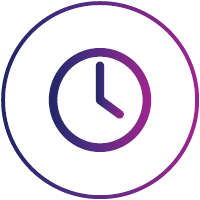 IPI Learning provides the most comprehensive and progressive predictive maintenance training in the world. 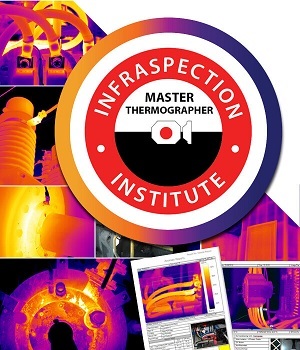 People like you have become a certified thermographer at IPI learning!